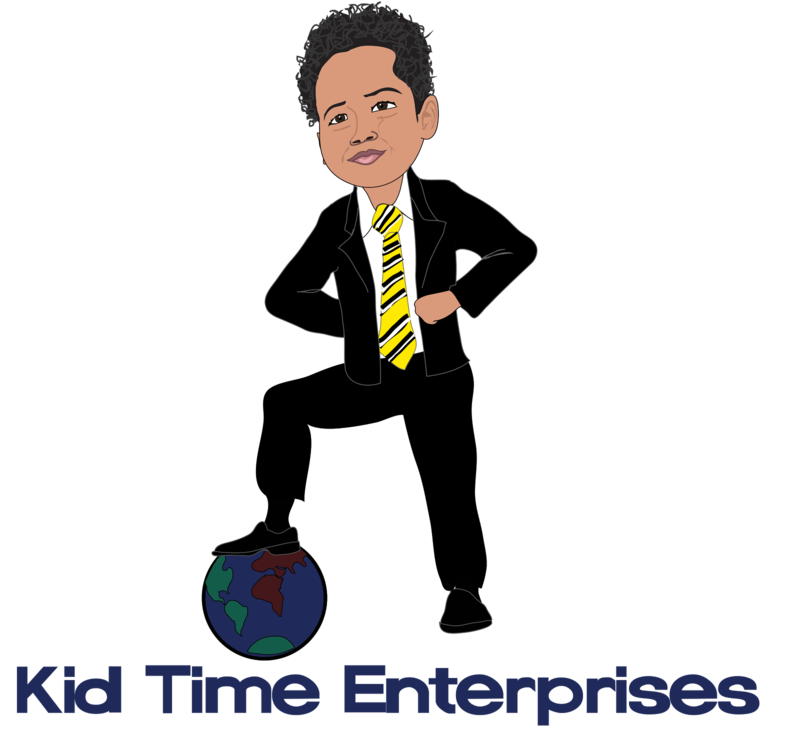 Kid Time Enterprises, LLC: I was featured in The Baltimore Times newspaper! I would like to thank The Baltimore Times for publishing a great article about me. It was written by Mr. Stacy Brown. 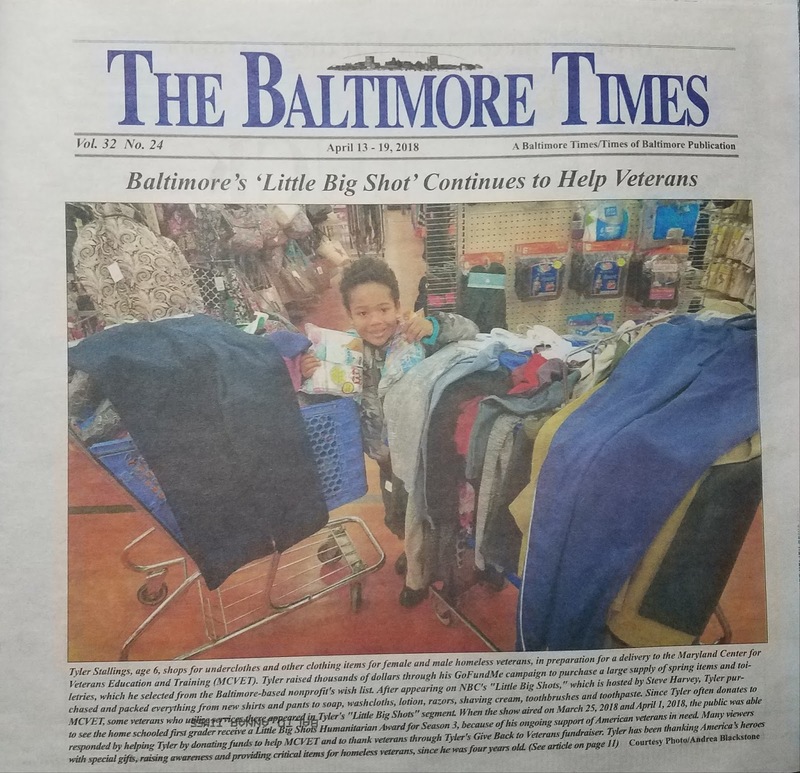 I am very grateful to share updates about the Give Back to Veterans project after Little Big Shots aired! I send special thanks to Ms. Angela Byrd for facilitating the interview. 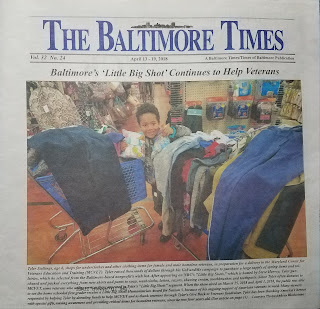 Read the story via http://m.baltimoretimes-online.com/news/2018/apr/13/baltimores-little-big-shot-continues-help-veterans/?.